Professional XDCAM Camcorder with XAVCTM. 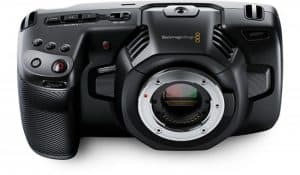 Sony has released a new PXW-X180 handheld solid-state memory camcorder that is ready to support a wide range of broadcast and video production applications. The camcorder is the newest addition in the XDCAMTM Series. 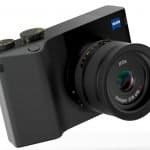 Some of the features of Sony’s newest release are three 1/3” full HD Exmor CMOS sensors and a new Sony G Lens with 26mm wide angle and 25x optical zoom. The PXW-X180 is capable of recording MPEG HD422 at 50 Mbps, which is a format that is preferred by broadcasters and production houses these days. The camcorder also features XAVC Intra and Long GOP which allows 10-bit sampling for high-definition recording with rich tonal expression. 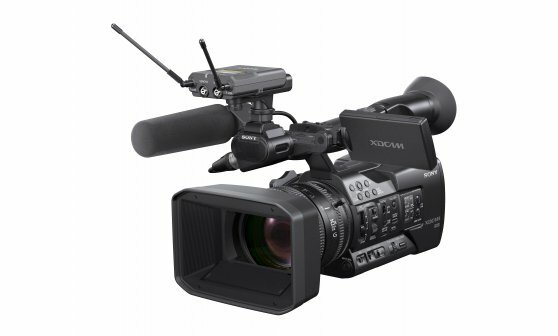 The PXW-X180 is also capable of recording in MPEG HD420 at 35 Mbps, AVCHDTM and DV. Sony’s newest release is able to record on professional SxS memory cards. Other than that, the camcorder can also record on XQD cards, SD cards and memory sticks with the use of an optional adaptor. 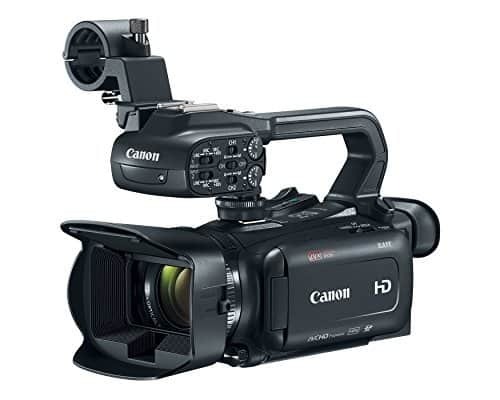 The camcorder is ready to support a wide range of video production applications which enables a selection of a wide variety of recording formats and recording media. The PXW-180 is the first professional camcorder released by Sony that is able to feature a new variable neutral density (ND) filter. The camcorder can electronically control density and allow continuous setting adjustment from ¼ ND to 1/128 ND all with just a simple dial operation. Depth of field and brightness can also be adjusted when making use of the filter along with various iris and shutter speed settings. 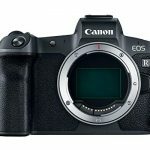 Because of this, shooting techniques such as slow shutter shooting during daylight and other bright light conditions are very much possible. The camcorder also comes with a wireless LAN module which allows the use of wireless functions. Through this function, users can establish connection with a smartphone or tablet with just an easy, one-touch operation. 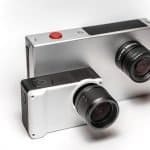 With this, users can confirm the angle of the shot before taking a picture, monitor recording and operate the camcorder remotely, including field angle setting, white balance adjustment, iris adjustment, and many more. With mobile routers – which are sold separately – and other mobile devices, the transmission of files right after shooting is possible. A 25x Sony G optical zoom lens with 26mm wide angle. 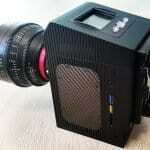 The new lens of the camcorder offers a 26mm wide-angle view, as well as a 25x zoom range. 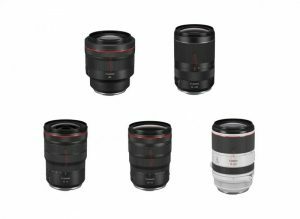 These are equivalent to 35mm and 26mm to 650 mm. With this range, the camcorder is versatile enough to handle different wide-range shooting situations. It also has an independent manual zoom and focus rings with end-stop and iris control. It also comes with a slide mechanism on the focus ring which allows easy switching between auto and manual focusing. A proprietary sensor, processor, and lens technology from Sony for exceptional image quality. 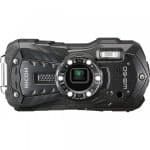 The PXW-X180 comes with three 1/3” Exmor CMOS sensors that have a total of 2.07 million effective pixels (16:9) that can capture red, blue and green light independently. 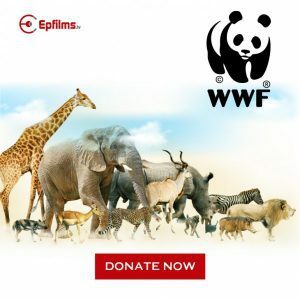 This along with the high resolution of the camcorder, as well as high sensitivity and wide dynamic range allows it to deliver outstanding rendition of color. 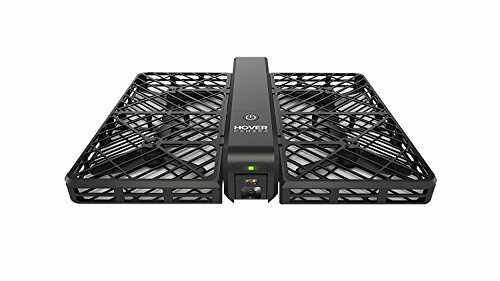 High image quality is further assured thanks to noise reduction and anti-shake features which allow the processor to provide great quality image settings for detailed, beautifully textured results. XAVC compatibility and wide variety of recording formats. 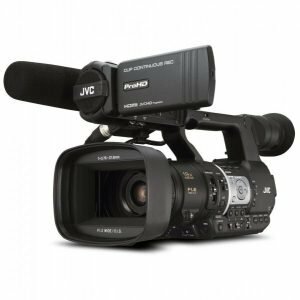 The PXW-X180 can record MPEG2, AVCHD and DV. The MXF file format is used when recording in XAVC which can efficiently compress full HD (1920×1080) resolution using the MPEG-4 AVC/H.264 CODEC. Image sampling is 4:2:2 10-bit with intra-frame compression at 112 Mbps or high-efficiency long-GOP compression at 50 Mbps, 35 Mbps or 25 Mbps.